(Reuters) - Superdry reiterated its decision to not allow founder and former boss Julian Dunkerton on its board, after he urged shareholders on Thursday to vote for him and industry veteran Peter Williams at the retailer's shareholder meeting in April. The British fashion group has been engaged in a battle with Dunkerton since the former CEO called for the shareholder meeting in an attempt to force a return to the company's board after a raft of profit warnings. Dunkerton and Superdry's co-founder and former brand and design director, James Holder, said earlier this month they wanted to place Williams, current chairman of online fashion retailer Boohoo, on the company's board. Dunkerton, in a letter to shareholders on Thursday, said he would work to restore double-digit percentage EBIT margins and rebuild profitability in two to three years. He also pledged not to sell his shares in the company for at least two years http://bit.ly/2HleCIh. The company said its board believes that Dunkerton's return would be "extremely damaging to the company and its prospects". "There is little new information and no clear articulation of the proposed strategy or action plan in (Dunkerton's) statement," Superdry Chairman Peter Bamford said. Superdry, which has already stated that it does not want Dunkerton back, said that its board unanimously recommended shareholders to vote against electing Dunkerton and Williams. Dunkerton owns 18.4 percent of Superdry. 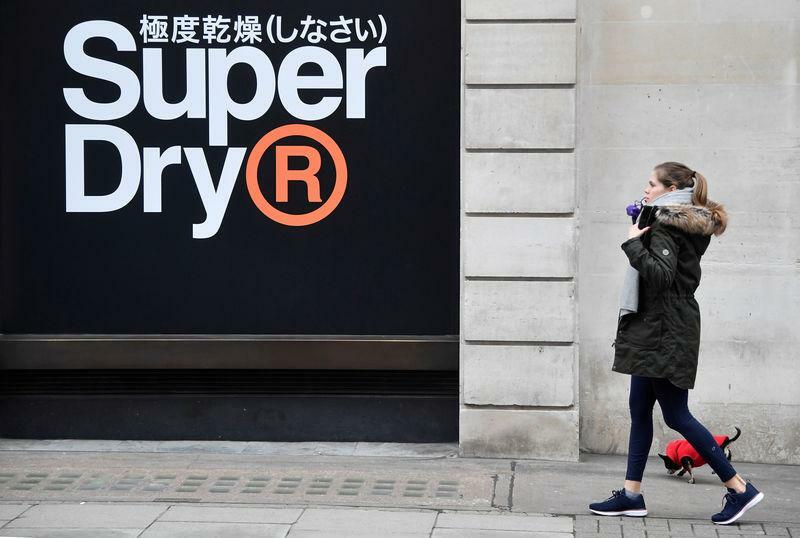 Shares of Superdry, which main products are sweatshirts, hoodies and jackets, plummeted 68 percent in the last year. Last year, the company launched an 18-month product innovation and diversification programme, aiming to reduce its over-reliance on cold weather clothing by entering new areas such as children's clothes. Shares were up 2.5 percent at 528.5 pence at 1027 GMT on Thursday.